Are You Ready for the Row by Row Experience Shop Hop? 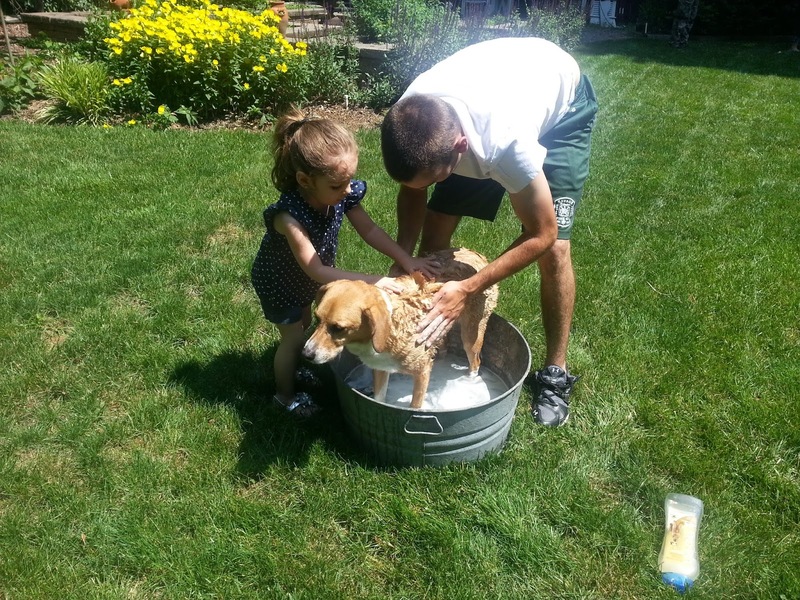 ...and Starlyn chose to make her row with 1930's reproduction fabrics ~ so cute! 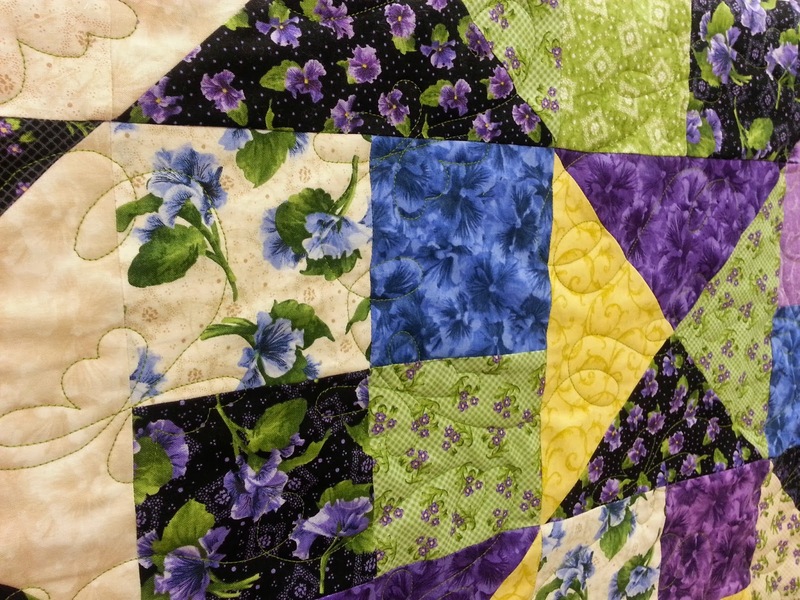 Aaaand...each shop will be awarding a bundle of 25 fat quarters to the first customer who brings in a completed (quilted, bound, labeled) row quilt using patterns from at least 8 different shops. 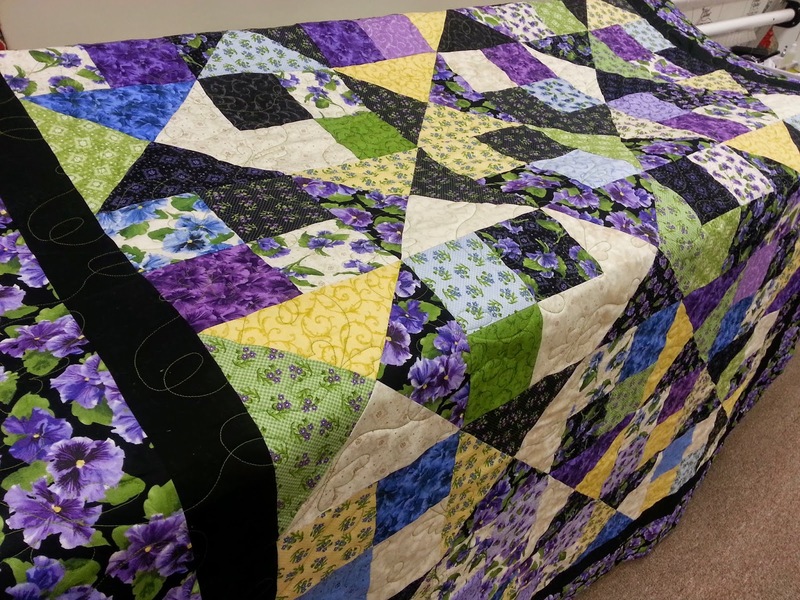 (And there may just be a bonus prize for that person if their finished quilt includes our Spring Water Designs row). 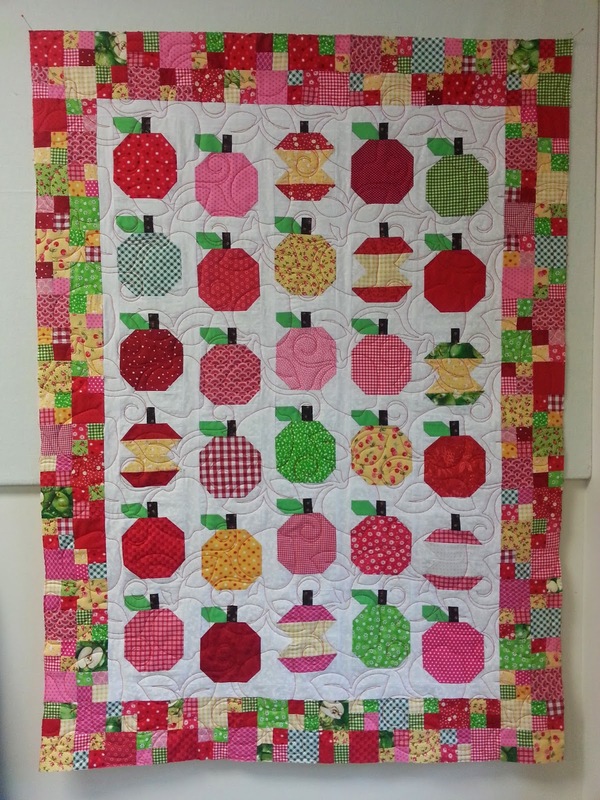 Quilt challenge contest expires October 31, 2014. Of course we'll have our personalized fabric license plate panel for everyone who is collecting them, and don't forget to purchase your SWD Shopping Tote kit so you can make it and receive 10% off of your regularly priced purchases for the rest of the year when you use it as your re-usable shopping tote! Make sure if you're traveling out of state this summer to check the Row by Row Experience website to see what shops are participating along your itinerary. 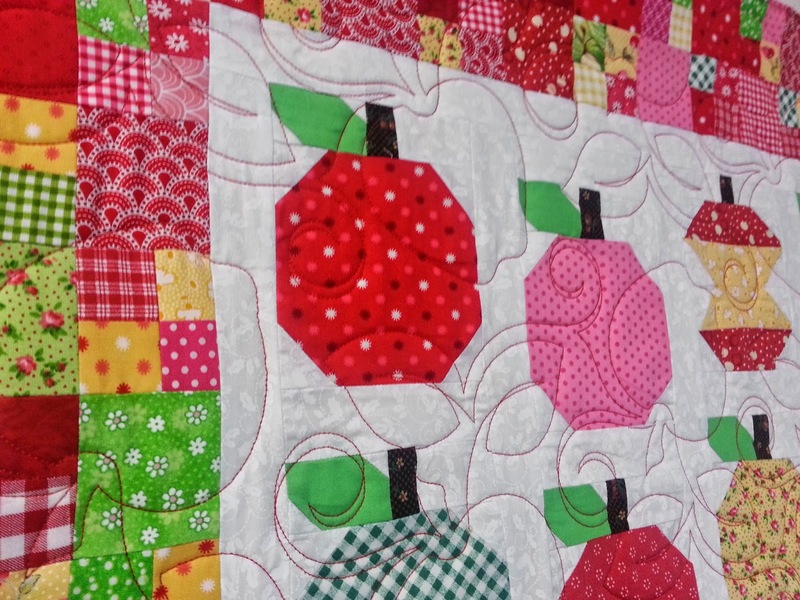 We're looking forward to seeing you on the Shop Hop, and to seeing all of the wonderful versions of row quilts this summer!! This weekend we enjoyed being inspired by and learning from Quilt Teacher Extraordinaire, Debby Brown! 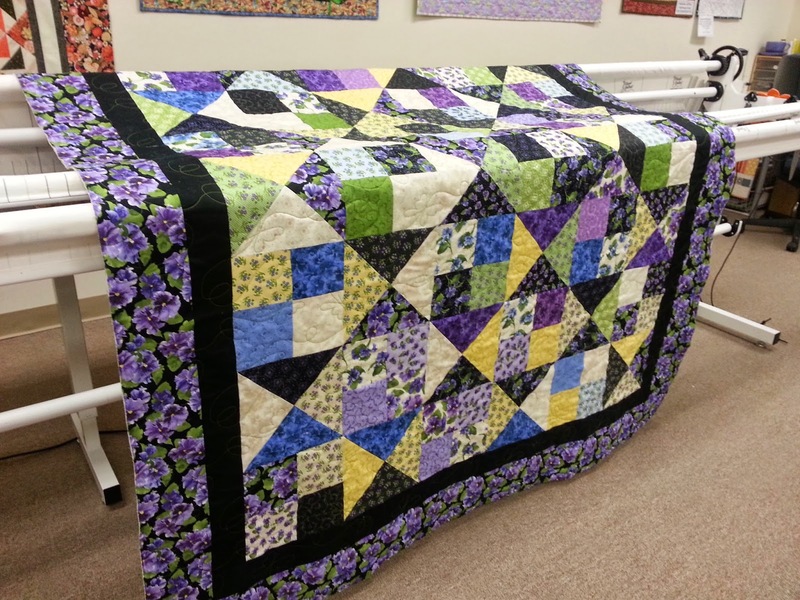 Debby taught four classes over the course of two days and we were both entertained at her presentations and amazed at her quilting talents. 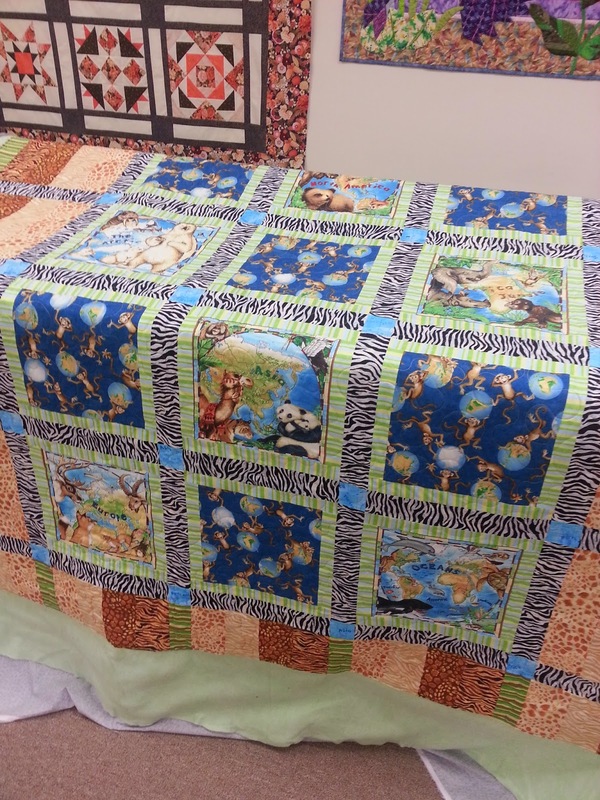 She showed some of her wonderful quilts, demoed quilting techniques, and students played and practiced their skills on the machines that we had set up in two different rooms of the shop. Here are some of the creative quilted doodles that students were trying at the "Exploding Out of the Block" class where they learned to take motifs from a fabric in a block and carry it out into the sashing and borders. This is our motto this year at Spring Water Designs :) We're excited to be a participating shop in the Maryland Row by Row Experience, and this is our personalized fabric license plate panel. ...and a more soft and traditional bag. The fun thing is, we're offering kits for each version...and if you make our tote kit and bring it in to the shop during 2014, and use it as your shopping bag, you will receive 10% off your purchase of regularly priced items! Tote bag kits are available in these colorways Here (or of course at the shop) while supplies last. We Interupt this Busy Life for...A Turtle Rescue! We Received the HQ Way Award & Made Top 25 Sales for the Country in 2015 & 2016! 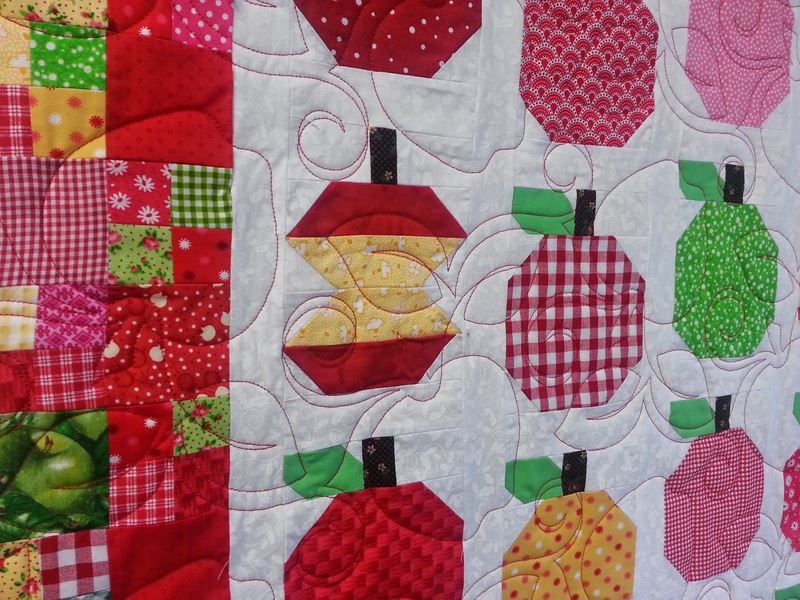 Quilts Around the Bay Shop Hop Participating Shop! Spring Water Designs now published by QuiltWoman! Do You Love Dear Jane Blocks?